The Practice runs a wide range of clinics at the surgery to deal with particular medical problems which need regular reviews. These are normally held in the afternoons and need an appointment. For further details, or to make an appointment, contact Reception. For medication reviews, please telephone the surgery after 12noon to arrange a telephone consultation. Special clinics are held occasionally e.g. 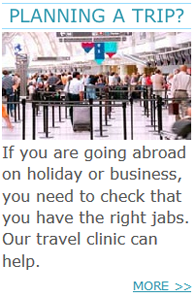 influenza immunisations, diabetic eye screening - we will notify you when these are being held. 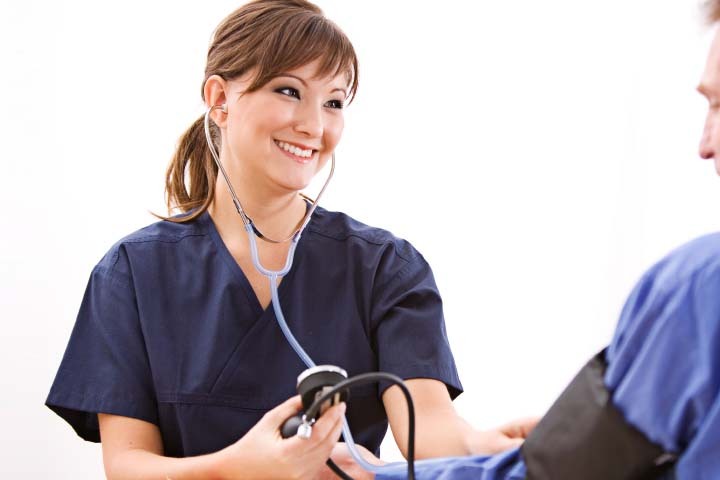 Routine blood pressure measurements and blood tests can be done by the Phlebotomist or Health Care Assistant, who attends the surgery every morning. 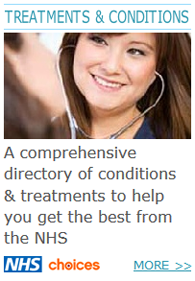 Minor injuries, coil fitting, implanon & private medicals are arranged via reception.